We have complimentary bicycles, snorkel equipment and boogie boards for your enjoyment. Roth made us feel welcome from the moment we arrived. Our large bungalow was perfectly appointed, and we had use of the kitchen for cooking or heating leftovers. We were also welcome to use the backyard area, which we loved for morning coffee while listening to a symphony of birdsong. Puako is perfectly located for accessing the island, with Green Turtle beaches within a 10 minute walk. Loved our stay. Very nice place to visit 6stars ! Honu Bungalow was an amazing place to stay. Owners were very friendly, answered all our questions. The accommodations very hospitable and ez going. Rooms clean,had everything we needed to make island time amazing relaxing . Would recommend this place to anyone looking for a great place to relax and enjoy the big island life. This place is exactly as advertised. Very new and clean group of 3 bungalows in front of a larger home in Puako. The Honu is one large room with a comfortable bed and sitting area along with a very functional bathroom with a great shower and large closet. A small fridge and coffee maker is provided in the bungalow. Access is provided to a very large well equipped kitchen in the larger home--we only used it for the ice maker and to borrow a sharp knife. A garage full of sports and picnic supplies is provided--we used camp chairs, a cooler, fins, and a boogie board. Overall the complex is very quiet (we were the only visitors when we stay in January 2019), within walking distance of the Puako General Store and the lava beaches. Puako is very small and does not have restaurants, etc. so you will need a car. 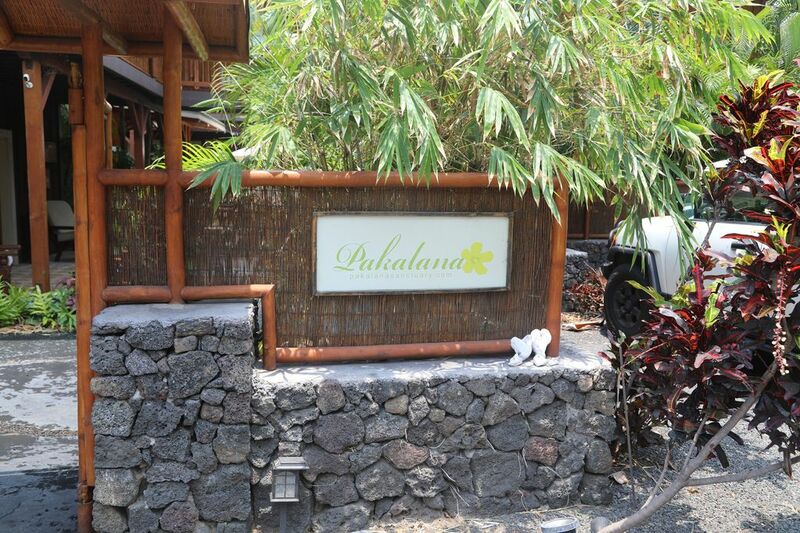 Very quiet and clean and absolutely no drama in making the reservation, checking in, etc. It might be a bit different when all 3 units are rented, depending on how loud the others are. This would be a great extended family/friends place if you need 3 separate units but want to be close together.